To create and easy to use, website for a Sussex based medical practice. The likely target audience is older rather than younger, so the navigation had to be particularly clear. Built in WordPress, fully responsive. Client opted to be able to update the content themselves. We provide full support of course. The client already had a dated HTML site. 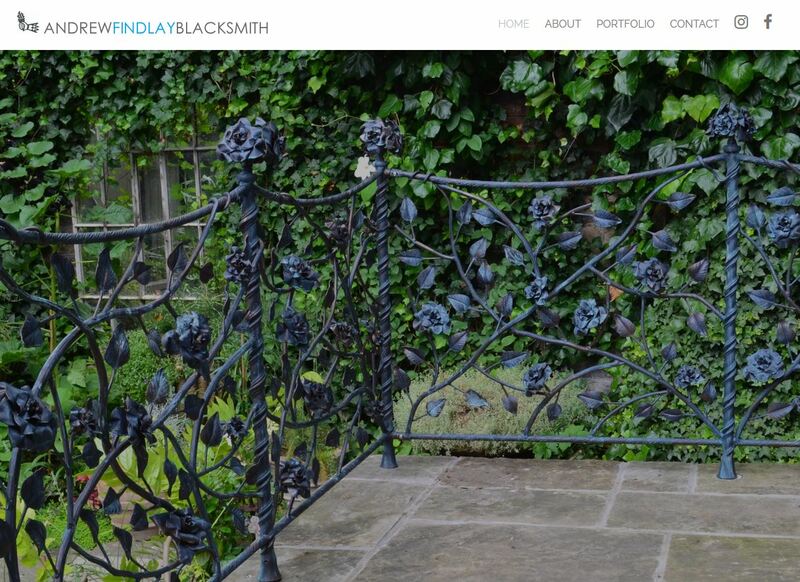 He wanted to upgrade the site to a modern, stylish, mobile friendly website to reflect his growing, quality business. Built in WordPress, fully responsive. Makes use of large, wide-screen images to show off projects. Client opted to be able to update the content themselves. We provide full support of course. 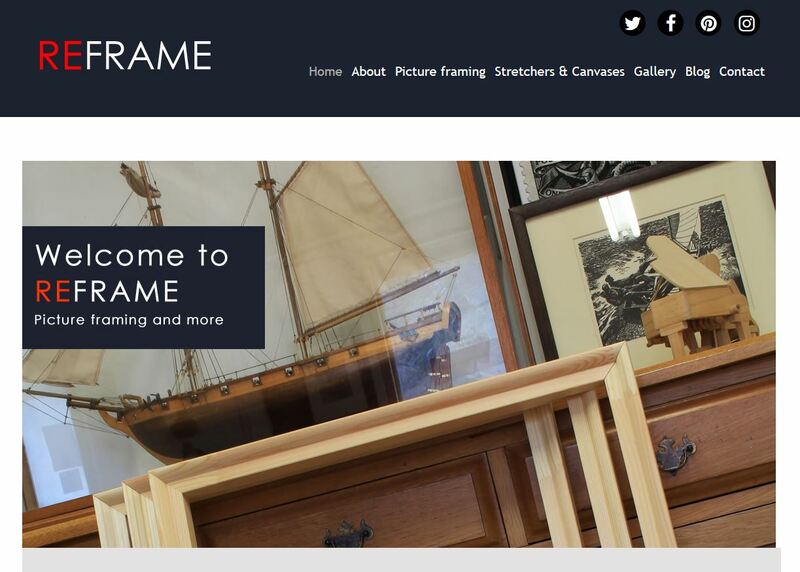 The client reqested a modern, stylish site to showcase their picuture framing business. Built in WordPress, fully responsive. Includes galleries and a blog which the client maintains themselves. Full on-going support is provided. To create a modern, responsive website for a local physiotherapist. The client wanted the site to perform well for ‘acupunture’ searches in the local area on Google and is now appearing on the first page for that search. Built in WordPress, fully responsive. Client uses our content maintenance service. Full on-going techncial support included. Built in WordPress, fully responsive. The site includes a newsletter sign up form to gather email addresses for a mailing list. Client uses our content update service. .
To create a bright and cheery website for a community orchard in Steyning. Built in WordPress, fully responsive. Client uses our content maintenance service.